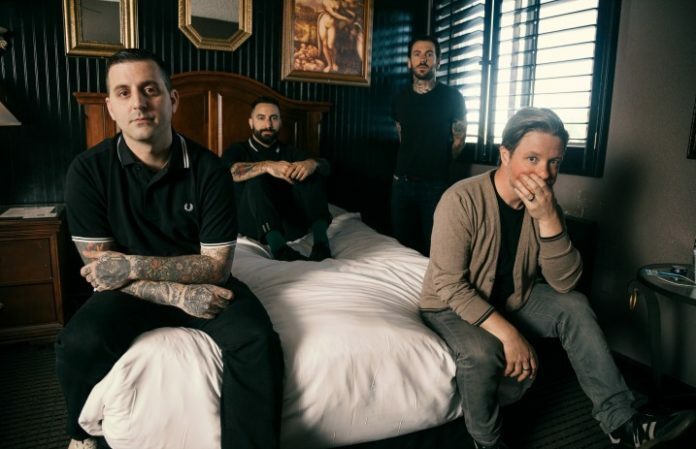 Bayside have announced their next record Vacancy, along with a full US headlining tour with the Menzingers and Sorority Noise at the end of this summer. Vacancy comes out August 19 via Hopeless Records, and can be pre-ordered here. You can check out the album artwork and full list of tour dates below.